Chapter 201 of the Texas Estates Code addresses this issue and, based on whether you are married, divorced, blended family, adopted children, died without children, and so on and so forth, this chapter deals with any of these such issues. So, We Have a Blended Family: Two Children Are My Biological, Two Are His Biological, What Happens to His Separate Property If He Dies Before Me? Under 201.002 of the Texas Estates Code, without a Will his separate property goes to the children of the previous marriage and you would get a 1/3 life estate in that property. You essentially would not own any of it and his children would be the actual owners of that property. Also, 2/3 of his personal property will pass to his biological children and you will only get 1/3. What Happens to a Home That We Purchased Together and Have Lived in for the Last 15 Years? Well under 201.003, without a Will then the surviving spouse only gets to keep his or her 1/2 of the Community Estate. So, if you have a home that you purchased together during the marriage, you would keep your half of the house and his children from the previous marriage would get the other half of the home. Essentially, you would now be co-owners of that home with your step-children. The same is true for any and all other Community property in your Community Estate. What if I Wanted to Certain Items to My Children But They Were Purchased During the Marriage? Well, as talked about above, if they were Community Property then when you pass, your estate only gets to keep 1/2 of that property. The other half is retained by the surviving spouse or their children, should they also be deceased (say you both die in a car accident or something). Also, without a Will, specific bequests (giving specific items of your estate) to anyone is not really possible. If you told your children you would leave them certain items but failed to include those bequests in a Will, those statements are not considered when administering your Estate because it had no binding affect. It was essentially future language of intent: you intended to do it, but never actually reduced it to writing. In Texas, oral Wills are not valid, so any statement you made to a child or other person that you would leave certain property to them is ineffective as an invalid oral Will. 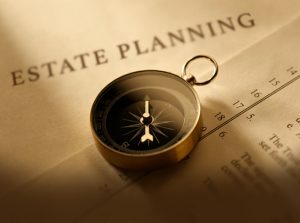 As you can see, the laws of descent and distribution may not provide you with the estate planning results that you want. However, you can correct all of that by simply sitting down with an estate planning attorney and getting your Will done. It is always best to get your spouse to also have a Will done as well. If you have separate property that you want transferred to your community estate, that is also possible as well through a separate property agreement. 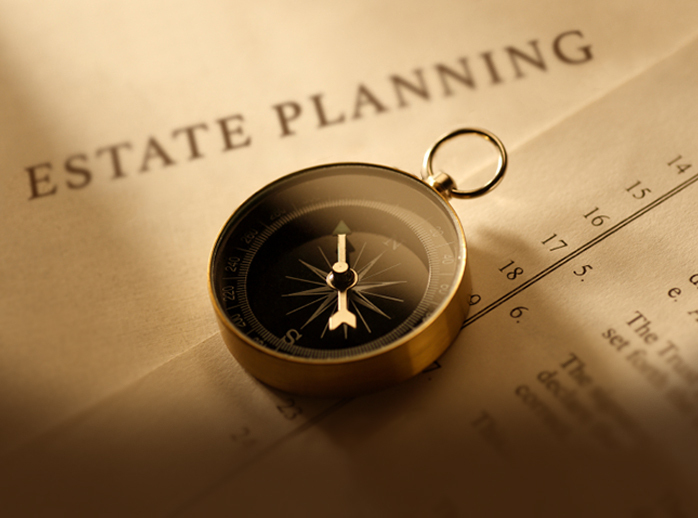 If you have concerns about how your estate will be administered when you are gone, call the estate planning attorneys at Guest and Gray today! (972) 564-4644.